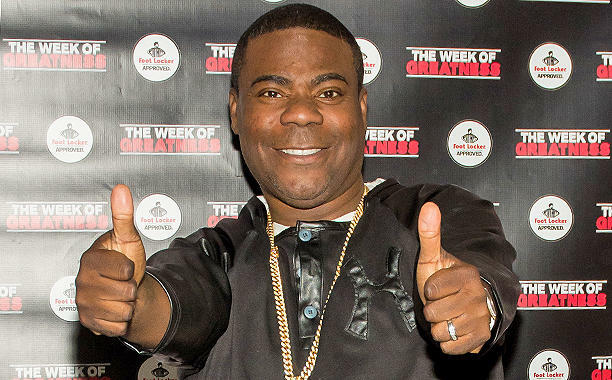 Tracy Morgan Is In Talks To Star In The Comedy ‘The Clapper’!!! Tracy Morgan has recovered from his horrific injuries stemming from a car accident in 2014 and he’s back where we love him – making movies. In one of his first roles since his return, the comedian is in talks to star in the comedy ‘The Clapper‘. Dito Montiel (‘Empire State‘) is directing the flick from a script he penned and adapted from the book Montiel, once again, wrote. He’s a do-it-all director and he’s surrounding himself with some stellar actors. 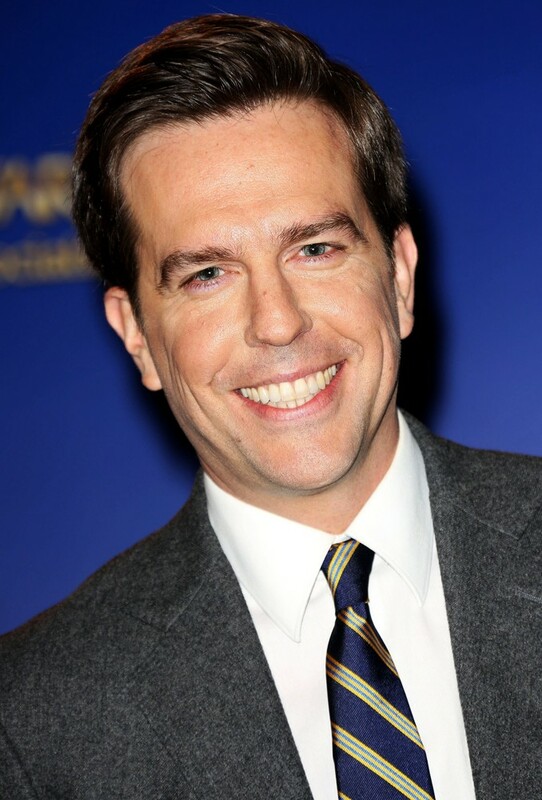 Ed Helms and Amanda Seyfried have already signed on to the project and if Morgan comes aboard, it’s going to be fantastic! The project is about a man who works on infomercials and is selected to appear on a late night talk show. If Morgan agrees to the project, he will be cast as Helms‘ best friend. Producers for the film are – surprise – Montiel with Robin Schorr. Using their Pacific Electric company, Helms and Mike Falbo are also producing and Alex Lebovici and Michael Bien are attached as executive producers. Enjoy The First Trailer For ‘Captain Underpants: The First Epic Movie’!!! This entry was posted on Thursday, April 7th, 2016 at 3:25 pm	and is filed under Books, Film, News. You can follow any responses to this entry through the RSS 2.0 feed. You can skip to the end and leave a response. Pinging is currently not allowed. This is an insane lineup. soooooo excited!!! « Charlize Theron Is The Face of A Villain In Next Fast & Furious Flick!